I started by making handmade soap for the people I love. It’s an immensely rewarding craft to take a handful of simple, natural ingredients and turn them into a something really rather special. 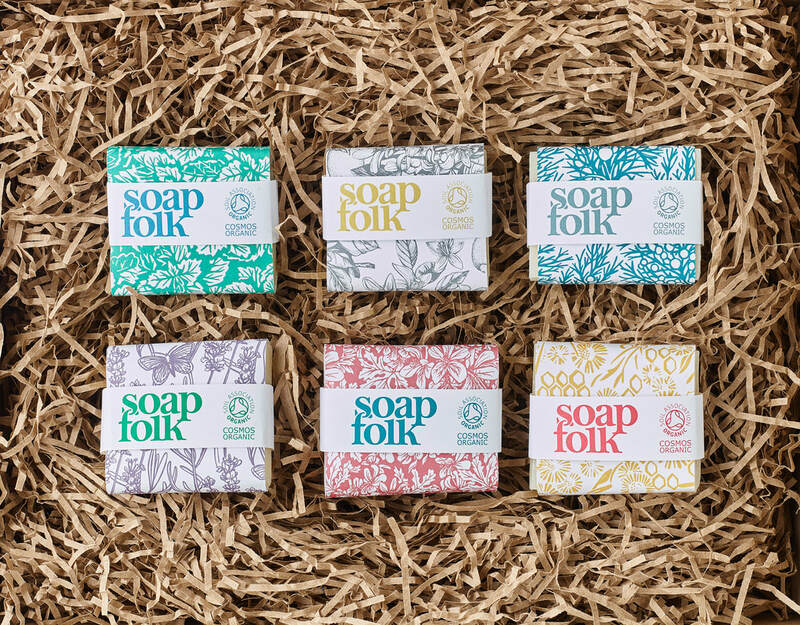 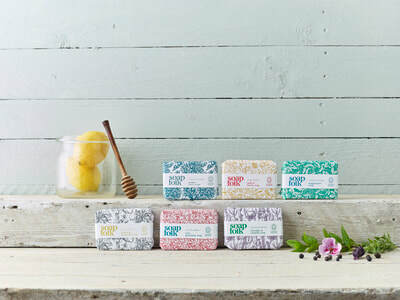 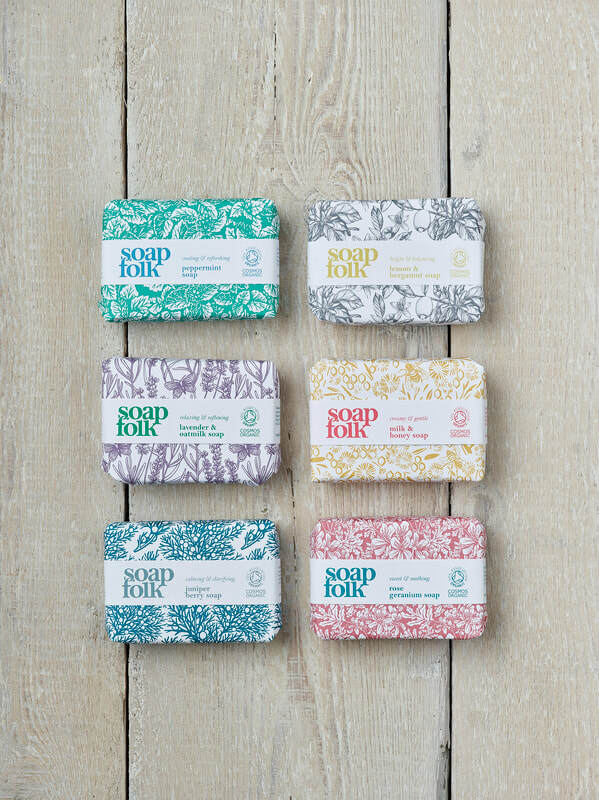 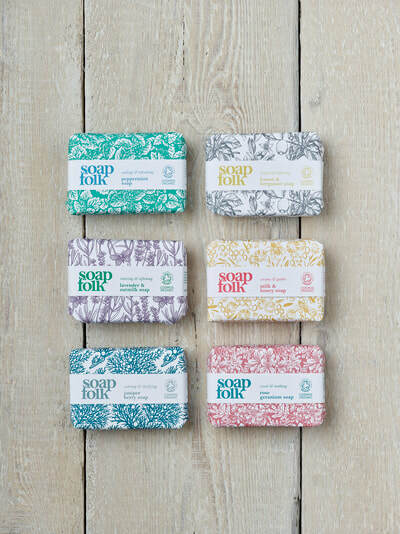 Two years ago I took the leap to found Soap Folk, creating a range of Soil Association certified organic soaps, balms and oils that are kind to both your skin and the environment. 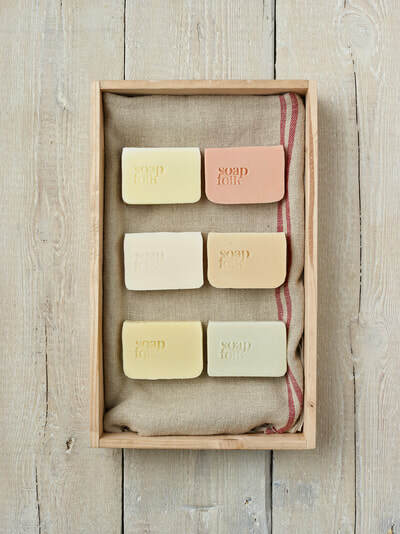 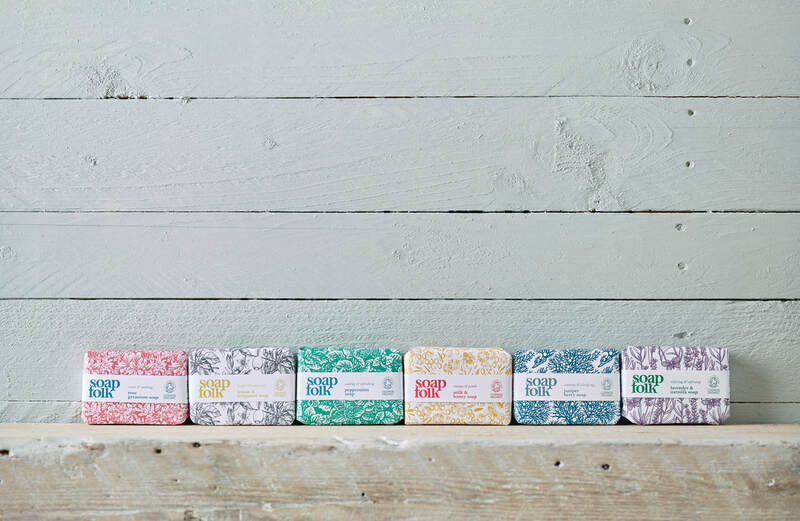 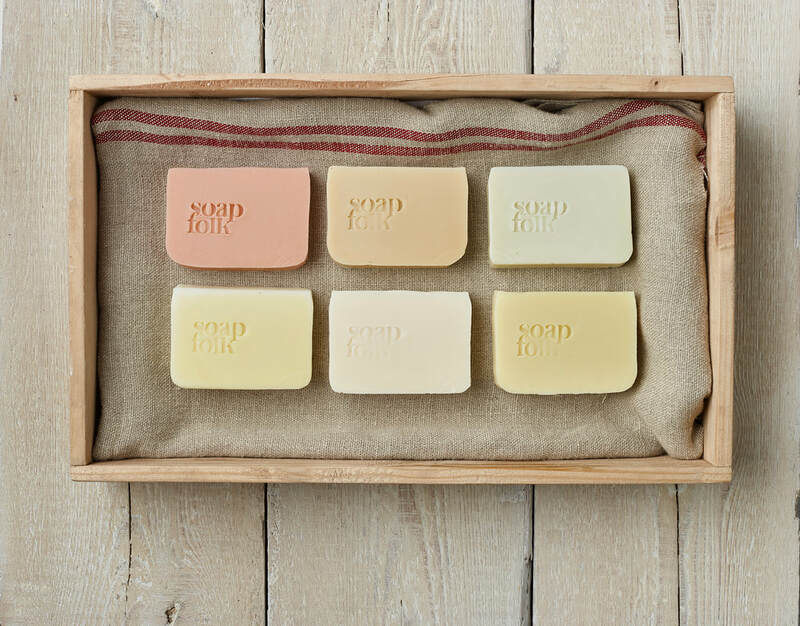 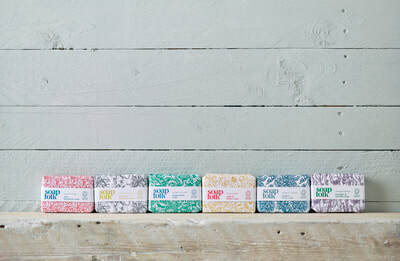 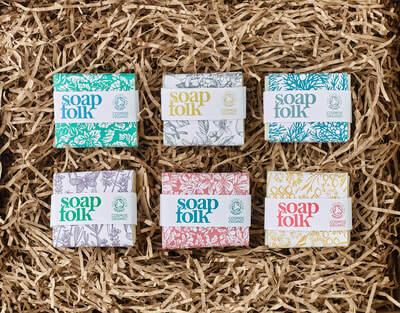 The soaps are made by hand in small batches using a traditional cold-process method. 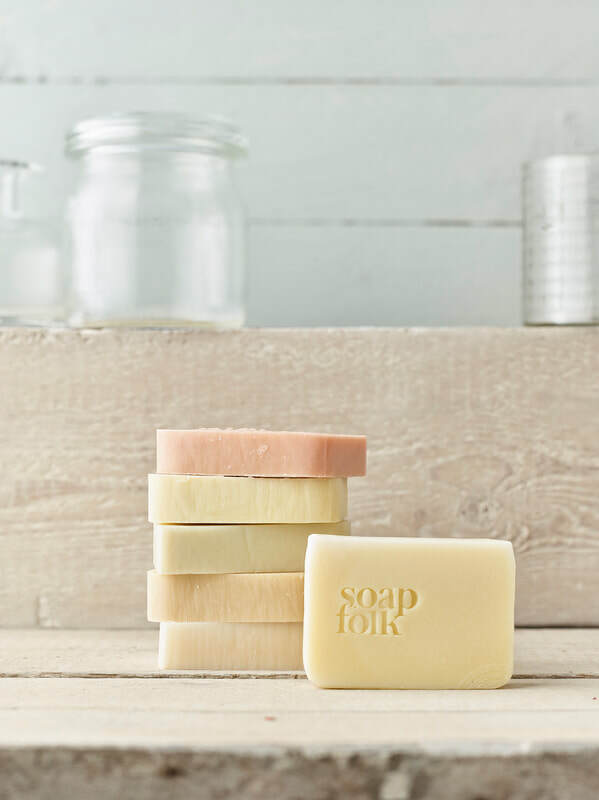 It’s a craft that takes a careful handling of ingredients and of course a lot of patience. 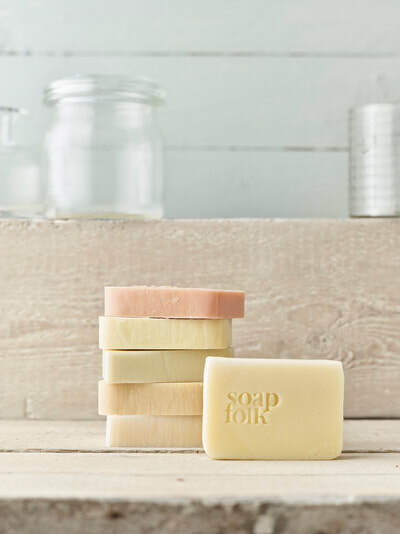 Cold process soap can take anywhere from six weeks to several months to fully cure. 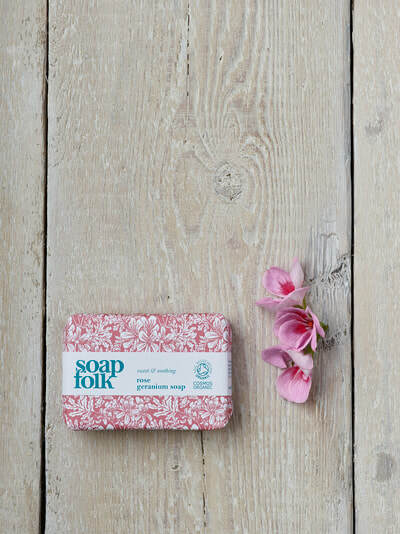 My inspiration has always been the natural beauty of the Stroud Valleys. I’m lucky to live on the edge of Minchinhampton Common and seeing the orchids come out every year reminds me of the need to look after our natural world. 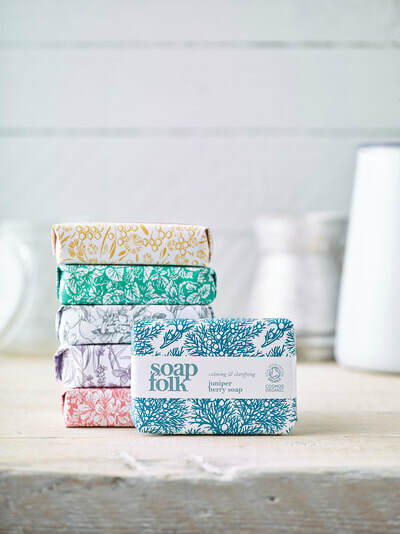 That’s why I only ever use ethically sourced organic ingredients, carefully blended with essential oils to create wonderfully scented and nourishing soap.